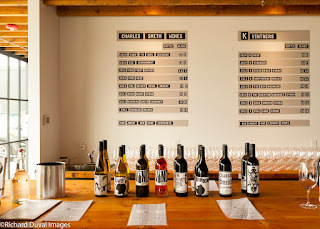 What winemaker Charles Smith does, he does big and that is much in evidence in the newly opened Charles Smith Wines Jet City in the Georgetown neighborhood of Seattle. 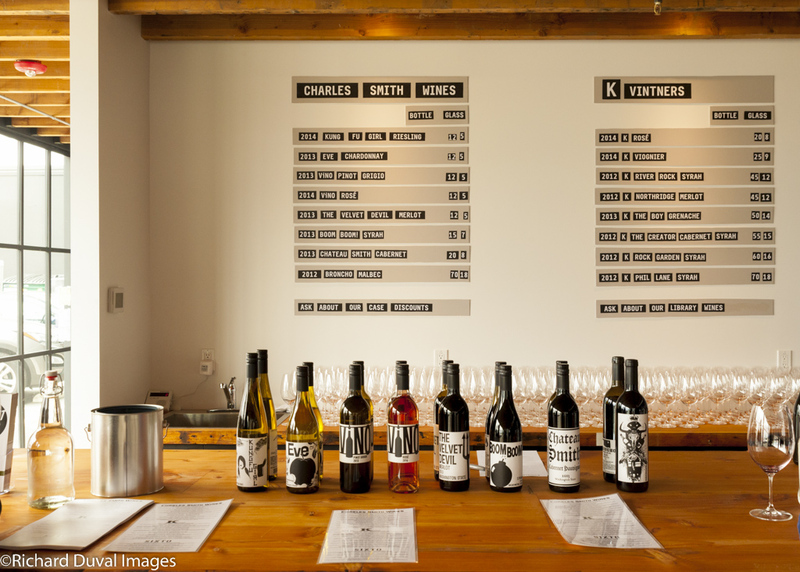 At 32,000 square feet, the new facility is claimed to be the largest urban winery in North America. We sent resident photographer Richard Duval to take a look.